The year 2013 is over. 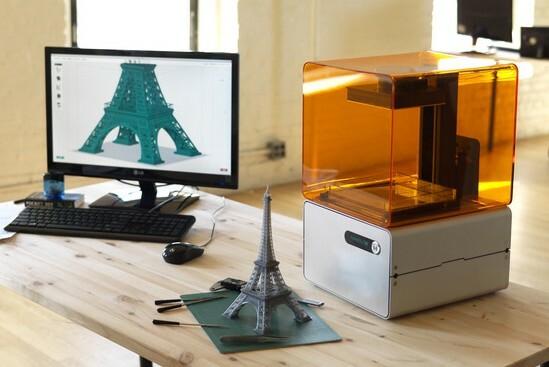 Everyone has heard of a 3D printer, and maybe even seen one at a friend’s house or the mall. The next 365 days are a huge opportunity for 3D printer companies to capitalize on that newfound awareness and convince the average person it is a machine they want. Here’s what the companies gunning to put a printer in every home should focus on. The best 3D printer is the least involved. The new wave of users doesn’t want to have to tweak temperature settings and babysit a printer through a print job. So far, MakerBot has done the most visible job of building a printer that works intuitively, but it still requires an intermediate knowledge of the technology. Its printers still break down more than the average appliance and require regular hardware maintenance. A wave of printers set to hit the market next year promise that you’ll just have to hit print and then leave the rest to the 3D printer. If that’s the case, perfect. If not, I won’t be surprised. Either way, we need a machine that has simple, easy software and handles the technical aspects of 3D printing automatically. Beside their current complexity, the most annoying part of using a 3D printer is how long it takes to print anything. An object the size of an espresso cup can take 45 minutes. Printing larger objects takes hours. It’s a huge blow to the usefulness of a 3D printer, as it’s usually faster to run out to the store and buy something instead of printing it yourself. There is some hope. 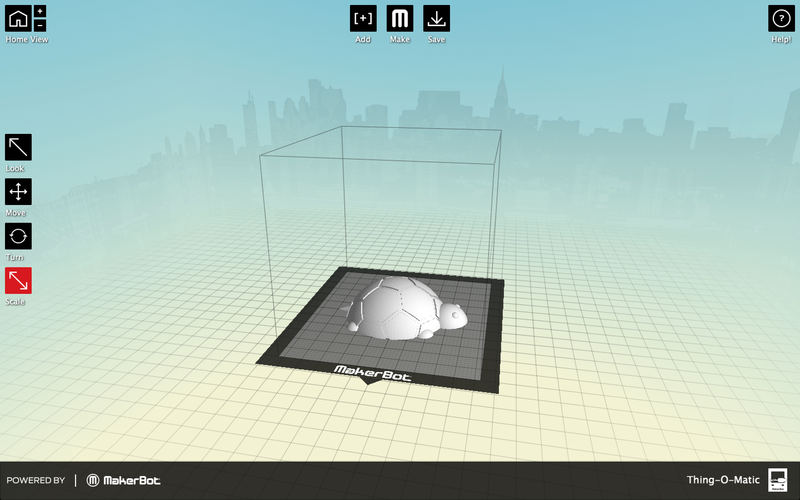 Printers like the Robox and Lionhead Bunny represent a very cool trend: more print heads. When you have more print heads, you can extrude more material at once, speeding up the time it takes to print an object. 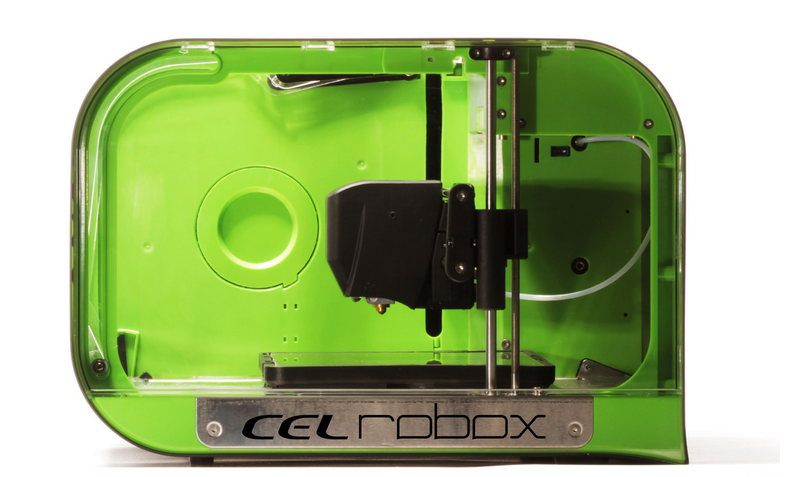 The Robox comes with the bonus of a nozzle made to extrude larger amounts of material, while the second is reserved for finer details. Features like these will be big selling points. But why limit ourselves to printing in melted plastic? There are alternatives to fused deposition modeling, as it is called, that already offer faster methods to print. Stereolithography is already making its way into homes via printers like the Formlabs Form 1, which uses a laser to cure liquid resin layer-by-layer. The Pegasus Touch Laser is another, cheaper, option that just hit Kickstarter. Both are fast and capable of putting out high-quality prints that would be tough to build with an FDM machine. The Form 1 3D Printer. Photo courtesy of Formlabs. I’m not sure selective laser sintering will ever be safe enough for the home, but the point is that there is more than one way to 3D print. We soon may find ourselves abandoning FDM in favor of faster, better technologies. 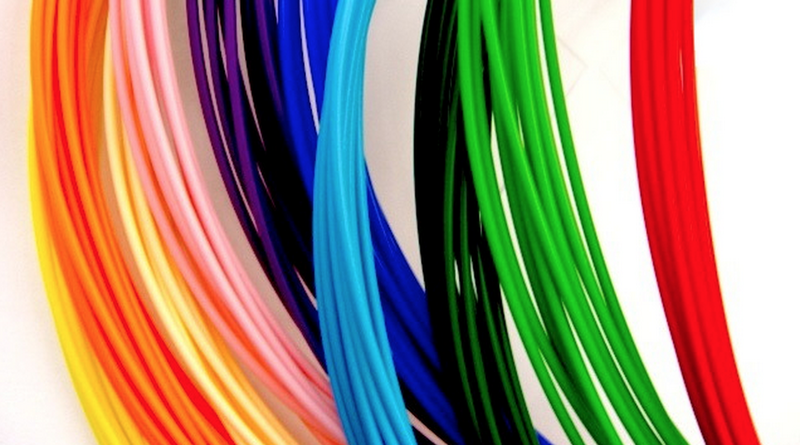 Right now, ABS and PLA plastic dominate the available materials for 3D printers. That’s slowly changing as the materials science evolves and manufacturers catch on that people don’t only want to print in rigid plastic. On professional 3D printers, it’s possible right now to print in multiple materials, both rigid and soft, in a single print job. That makes it possible to print hinges and wearable items like shoes. Hobbyists have long tinkered with materials like nylon and even liquid-like foods to see how far they can push their printers. I’ve witnessed the same experimentation going on in the offices of several 3D printer companies. MakerBot just released a flexible filament. It’s not crazy to ask that by the end of 2014 that ABS and PLA be just two options of many. Finally, to totally dream, it would be great to see all of this happen for less than $1,000. There are plenty of sub-$1,000 printers out there already, but none have met all of these qualifications. Here’s to another exciting year in the fast-changing world of 3D printing. 3D printers need to be able to print more than just small plastic toys for me to want one. To entice me to buy a 3D printer it would need to be able to print useful things like shoes and clothing, also electronic items like remotes to replace broken ones. Over the years, I’ve replaced many devices that still work and are fairly current because the remote broke (stupidly, companies put the setup and fine tuning controls only on the remotes and not on the device itself…it should be just the reverse…my grandma is always bricking her TV because she fiddles with the remote and has to wait for someone [usually me] to fix it a few weeks later). For me, speed isn’t an issue, I’m perfectly willing to let it print me a new pair of shoes or a new watch overnight. @Signe, dig deeper and think longer about the technology. I realize that its new, not just for you, but for most people. That item you just walked down to the store to pick up took at least 6 months or longer to make. When compared to your “on demand needs” 3D printing will not be some microwave oven product. There is always some post production work that needs to be done to models. Think about how long it takes to make a cake, bake cookies or a turkey for the holidays…hours. It has and always will be that in the end it just takes time to make something. Imagine that, in this day an age, that it just takes time to make something.